Djet Set De Falgas ~ One of the most decorated foundation sires recently sold by Soaring Eagle Ranch. Paddys Day ~ The highest earning Arabian in US history bred and sold by Soaring Eagle Ranch. 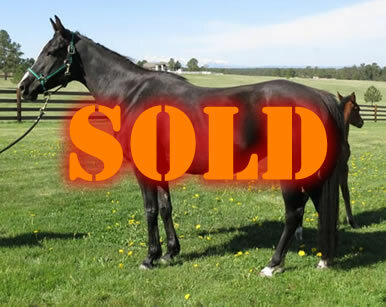 Many Congratulations and thanks to Quarter Moon Ranch LLC on the purchase of Paddys Day. 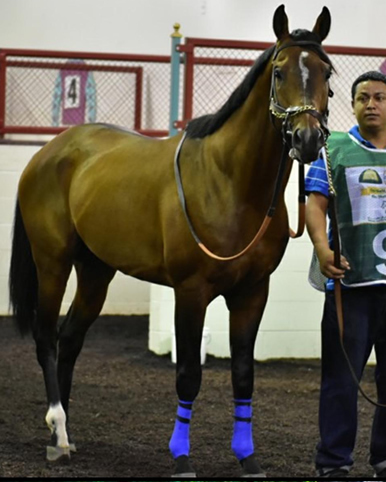 Purchased in 2014 by Quarter Moon Ranch LLC in partnership with Jim and Nicki Schleimer, Paddys Day was already showing promise on the track winning Texas ArabianHorse of the Year for that year. In 2015, he became the first winner of the HH Sh. Zayed Bin Sultan Al Nahyan Triple Jewel Series which qualified him for a trip to Abu Dhabi, UAE later that year to compete in the HH Sh. Zayed Bin Sultan Al Nahyan Triple Jewel Crown at the Abu Dhabi Equestrian Park. The results were unimpressive, but the Quarter Moon Ranch team was determined to prove to the world what a champion he is. At the 2015 Darley Awards, Paddy was crowned the Top 4 Year Old Horse of the Year and Overall Horse of the Year! 2016 also marked the first crop of Paddys Day foals. Each foal is imprinted with Paddys good looks and wonderful temprament. We can't wait to see how they do in the future! 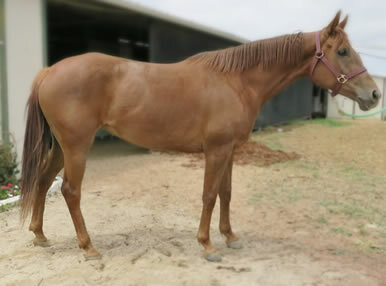 Sand On Fire ~ A premium proven stakes mare bred and sold by Soaring Eagle Ranch. SOLD! Congratulations to Ali Mohammed Al Maadeed, Qatar. SAND ON FIRE is an honored top 5 competitor in the USA for 2013 receiving a Darley Nomination for US Champion 4 year old filly, and also nominated for Best International Mare. 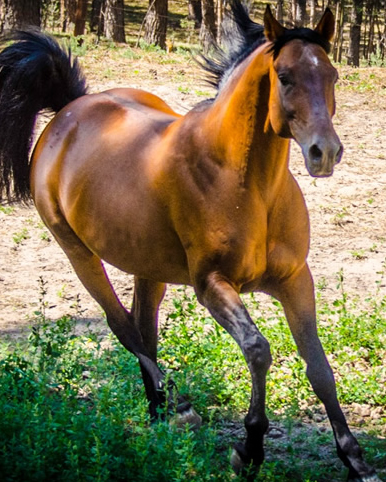 Black Beaches ~ A very desireable pure black stakes mare bred and sold by Soaring Eagle Ranch.